 What Our Patients Are Saying…..
How Can I Hold My Adjustments Better? A brick house might be strong against the weather, but is the spine really a column? When the spine becomes like a brick house or a true “column”, we have a word for this. It’s called arthritis. Arthritis leads to lack of coordination and balance problems. 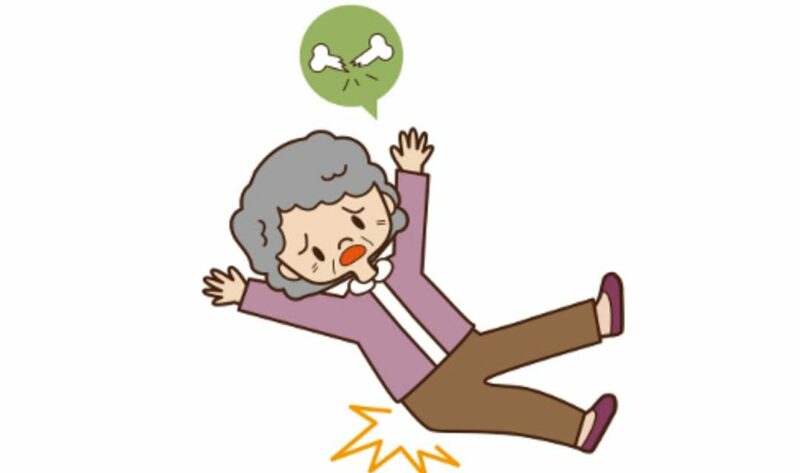 Worst of all, it is a risk factor for falls and fractures as we get older – something we all want to avoid!